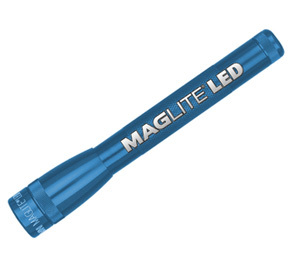 Engraving onto Maglite LED Flashlights provides you with excellent incentives, sales recognition awards and quality corporate gifts with your logo or message permanently etched onto the colorful body. Also makes great groomsmen gifts! 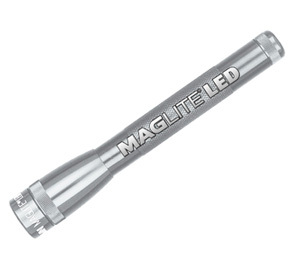 The new Mini Maglite® LED is crafted after the legendary Mini Maglite® flashlight, an icon of classic American design, famous around the world. 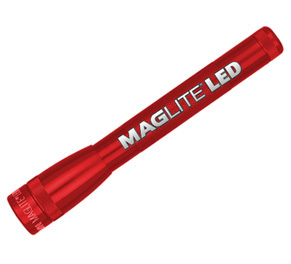 Built tough enough to last a lifetime, its durability and patented features are now available with the new MAG-LED™ Technology. Balanced Optics provide a focussing,3 Walt LED*, optimized to produce a powerful beam. Intelligent Energy Source Management (patent pending) balancing an optimum high brightness and extended battery life. - Add 0.75¢ per location. Price Each 12+ 24+ 48+ 96+ 144+ Wt.